By now, we’re all familiar with how the beauty sample model works: pick out a certain number of product samples, pay for shipping (and occasionally for the samples themselves), wait a couple of days and soon enough, they arrive at your doorstep without much fuss. And it’s clear to see why such services remain popular. New beauty products promising youthful-looking skin, longer lasting makeup and shinier hair are being launched everyday, and any beauty junkie will find it hard to resist them. Even if you’re not exactly keen on spending a good 30 minutes primping your skin on a daily basis, product samples can come in handy when you’re travelling. So it’s not surprising that a sizeable number of startups have tried to capitalise on the growing market. Samples in the Classic category are items you can find at most Watson’s stores and even the supermarket, and include things like toothpaste. Luxury samples, on the other hand, consist of products from bigger French brands like Nuxe. 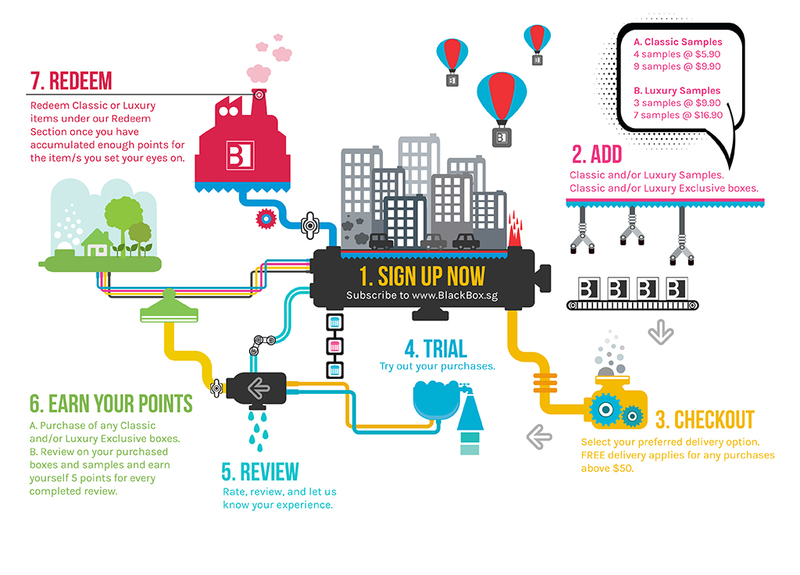 There are also Premium samples you can try out, though these can only be redeemed with points you accumulate by reviewing samples. 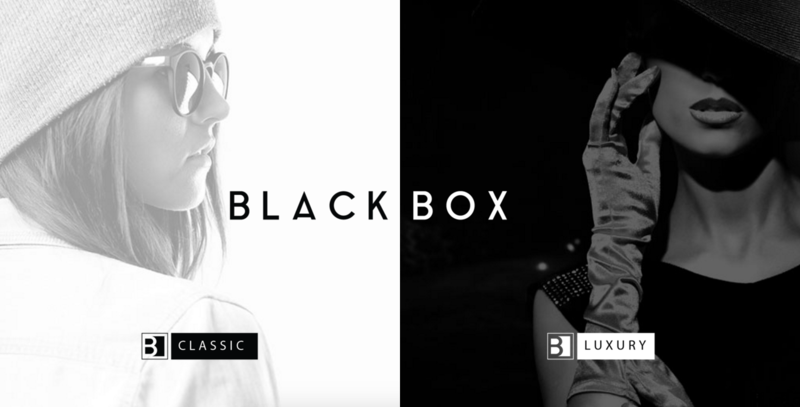 One thing you’ll notice about BlackBox is the different pricing that comes with the Classic and Luxury boxes. And that’s what really got me as I browsed the site. By charging subscribers according to the kind of product samples they select, it ensures that those who are going for cheaper products don’t get shortchanged. At the same time, it allows for higher-end brands to list their products on the site for those willing to pay to test them out, rather than having them forgo the chance to be listed on these sites due to a lack of demand. This aspect of the site is a win-win for both beauty brands and consumers — if you’re going to treat yourself to a holiday, you might as well go all out and treat your skin to some really expensive face cream too, right? 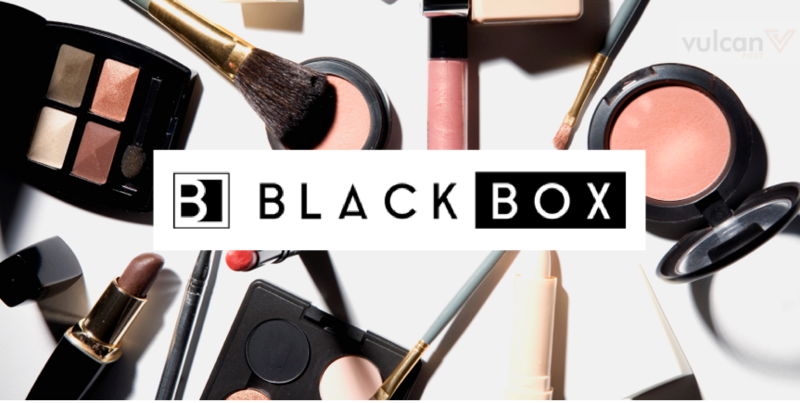 Another plus about BlackBox is that it has separate editorial sections for the Classic and Luxury sites, which consists of a curated selection of articles on topics ranging from “How to get the perfect glowy skin look” to “8 popcorn recipes for a stay-in movie night”. Not all of them are relevant to skincare and beauty products, but that’s also where its draw lies: there’s something even for those who aren’t particularly interested in sampling products. 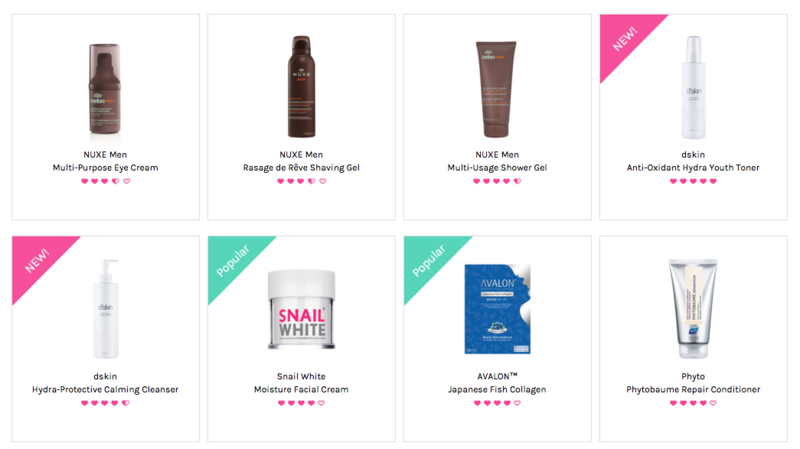 Product samples on the Luxury site. That said, BlackBox is something I can see myself using, if not for trying out new products, then definitely for the times when I need to get travel-sized versions of products I already use. The platform also has a leg up against its competitors in the way it offers products for men — they travel too! — which could go a long way towards helping them get a larger share of the market.